Some covers are so good they should just come with a complimentary frame, and Chiang's art here is definitely a prime example. Wonder Woman leading the Amazons never gets old, strip back the colour palette to a warm cold colour contrast and forget it - this one is going in the history books. AMERICAN VAMPIRE: SECOND CYCLE #2 Pearl has made The Preston House a place of peace. But when something comes to threaten that peace, she'll do anything to protect her young strays. (W) Scott Snyder (A) Rafael Albuquerque. VERTIGO QUARTERLY: CYAN #1 CMYK will defy all conventions of traditional comics anthologies. The unifying color could suggest a mood, a plot point, a coloring technique -- limited only by the imagination of the fantastic creators we've lined up. Starting with Cyan, we have the challenge of telling compelling stories that scream cool "blue." What do you think? 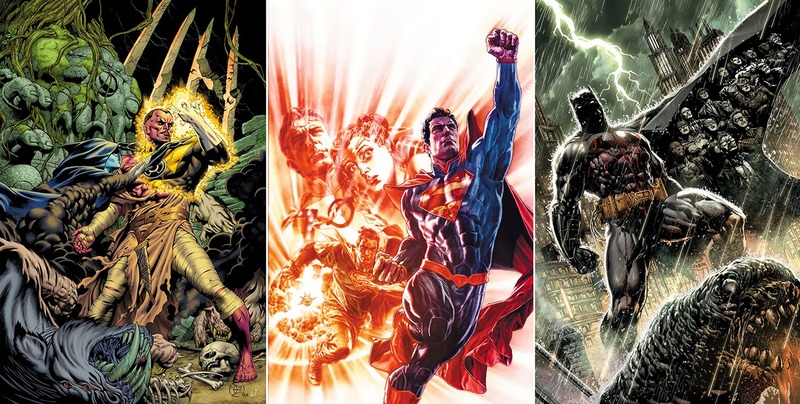 For the full list of DC's April 2014 solicitations, click the jump. 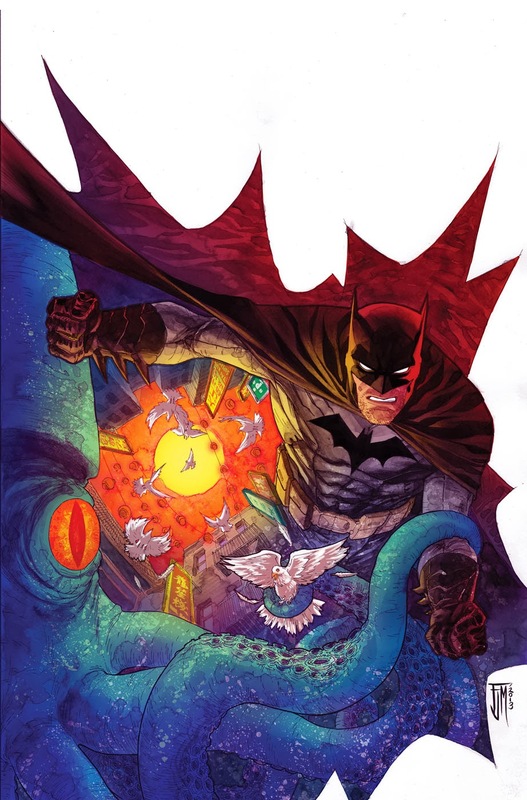 Looking forwatd to the new Secret Origins - we could do with a regular ongoing series instead of the occasional one-off. 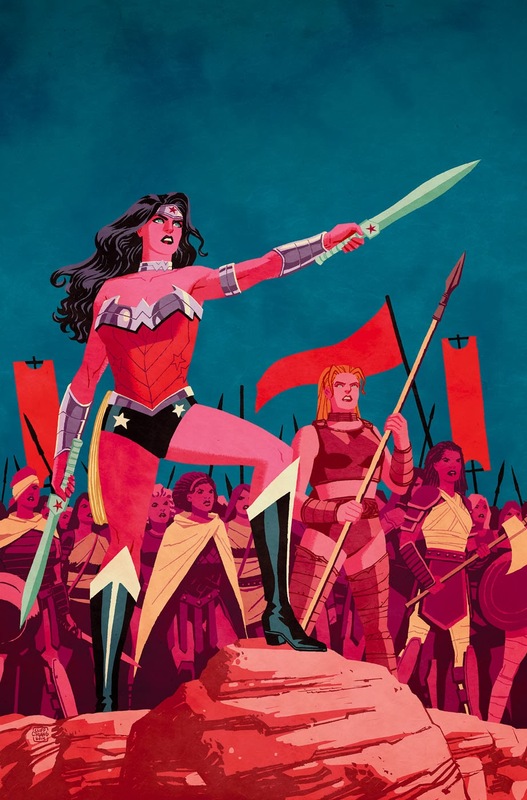 But the WW book - the revisioning of the Amazons and their man-hating background still rankles with a lot of fans, so their return may be short-lived. Cliff Chiang's artwork is of course great but hes took too many breaks from the book lately. This is your lucky day then Dale - Secret Origins is an ongoing, so make room on your pull list! Hey, Ive got several years [and *cough* several inches!] on the afore-mentioned Mr Morbid but I could never be mistaken for him, sorry Dale[!]. Sorry Karl - must have been a brain-freeze moment. Take two: This is your lucky day then Karl - Secret Origins is an ongoing, so make room on your pull list!